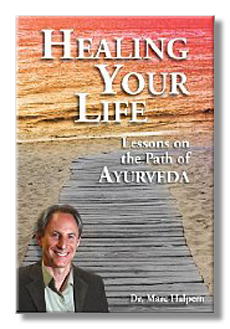 Dr. Marc Halpern, the author of the popular book, Healing Your Life; Lessons on the Path of Ayurveda joins eHealth Radio. 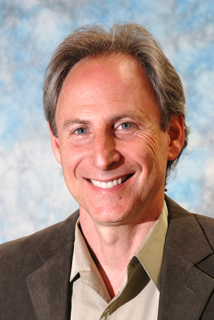 Dr. Halpern is also the founder and President of the California College of Ayurveda. You’ve gone through a remarkable Healing Journey. How did your journey inspire you to write this book? I must ask you, what did you find out. What is the cause of disease and suffering? Ayurveda emphasizes that we are all unique individuals. We have our own unique constitution. Can you describe what it means to have your own constitution? Not only does each person have their own unique balance of energy but so does each disease. What does that mean? What advice would you give to listeners who want to begin or are already on their own Healing Journey?